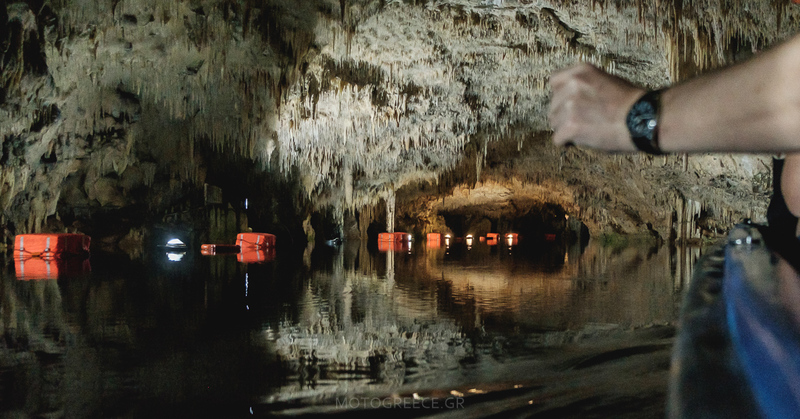 One of the highlights of a tour to the south east of the Peloponnese should be a visit to the Diros caves complex. 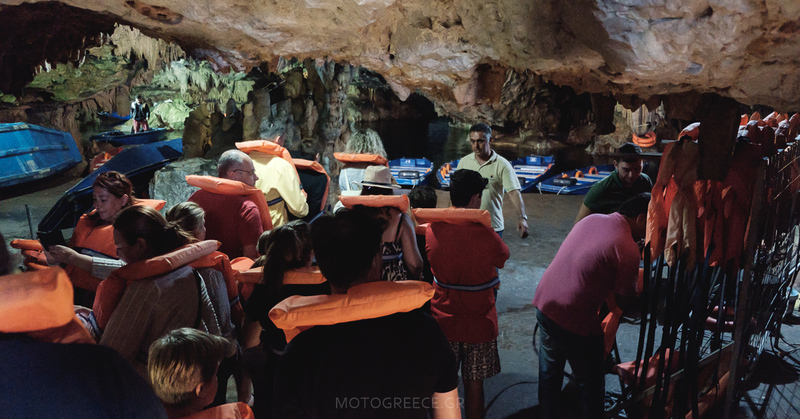 There, you will have the chance to take a boat ride in an underground river, inside one of the 3 caves that are open to public, the cave of Vlychada. The boat ride will take you across a stretch of aprox. 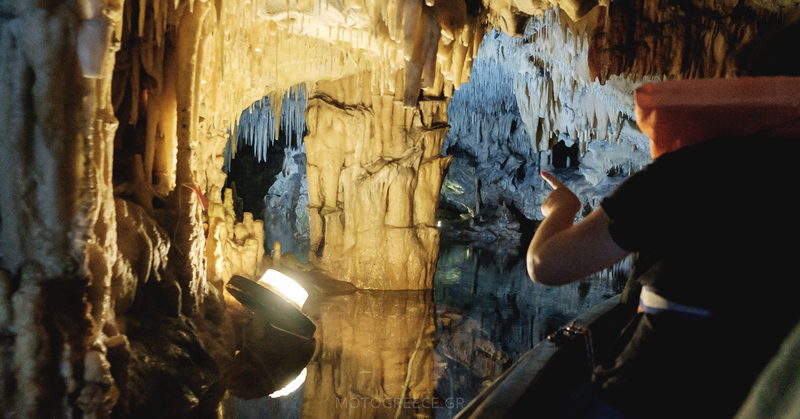 1.5 kilometers, through caverns, stalactites and stalagmites that are millions of years old. There is more, but it is not thoroughly mapped! 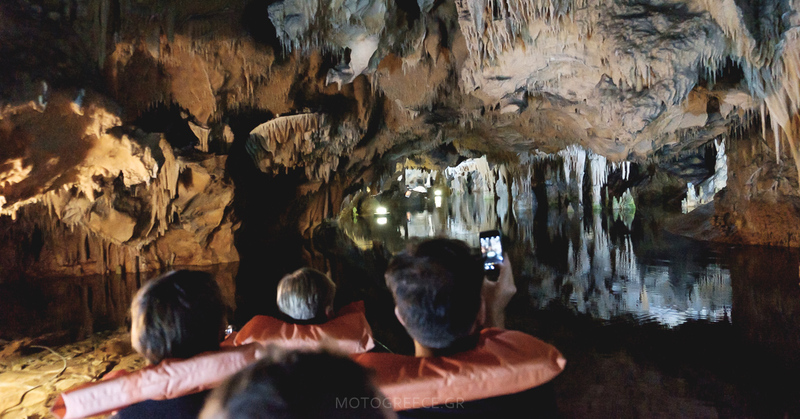 Estimates say that the network of this subterranean river and caves spans for more than 15 kilometers. 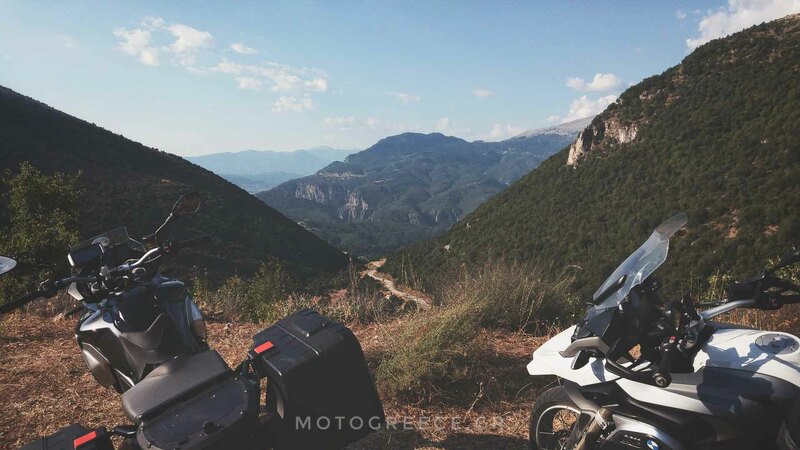 Location: 5 kilometers outside of village of Pyrgos Diros, region: Peloponnese. Suggested nearby towns and places to stay overnight: Areopolis, Limeni, Ytilo. Duration: the boat ride lasts about 40 minutes. Cost of entrance: 12 euros. Waiting time: besides the 40 minutes of the boat ride, you should also take in to account some waiting time. It depends on the period of year that you visit the place. You should plan for 30 minutes of waiting time during the peak season months (July and August), less during other months. It gets chil ! Once you get in, temperature drops enough that some people might feel the need to wear something extra! Which of our tours run in the area? Our “Southeast Peloponnese tour” will take you to the surrounding area. We have included a free day in Areopolis, and during that day you may visit the caves.